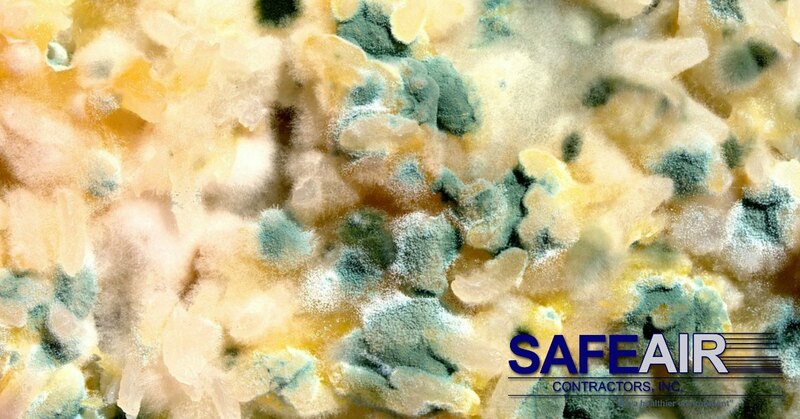 We have a plethora of excellent articles about mold removal here at SafeAir Contractors, but if you are in a hurry, we recommend starting with these four! In this article, we tell you everything that you need to know about mold spore removal. Of course, you want to call in the professionals to deal with your mold problem, but do you know what makes a good mold removal company? Do you know what that company should be doing once they show up at your door? Read this article and you will! This article covers mold spores, from what they are, what causes them, and what it takes to get rid of them so that they don’t come back! Before you begin tackling your mold problem, know your enemy and know what your responsibilities are when it comes to keeping mold away for good! There is more to mold removal than most people realize and this article covers just a few things that you should know about having mold removed from your home. When you educate yourself on your mold problem, you can make sure that your mold removal company is thoroughly removing your mold problem and that you can prevent common mistakes made that cause mold to return. The articles above cover some of the most important aspects of mold removal so that you can quickly and effectively create a healthier home for you and your family. Now that you know what to look for in a mold remediation company and how to tackle mold, who should you call for professional assistance? Read this article and you will find out just who you should hire for help! Need to Talk to Someone About Your Mold Problem? 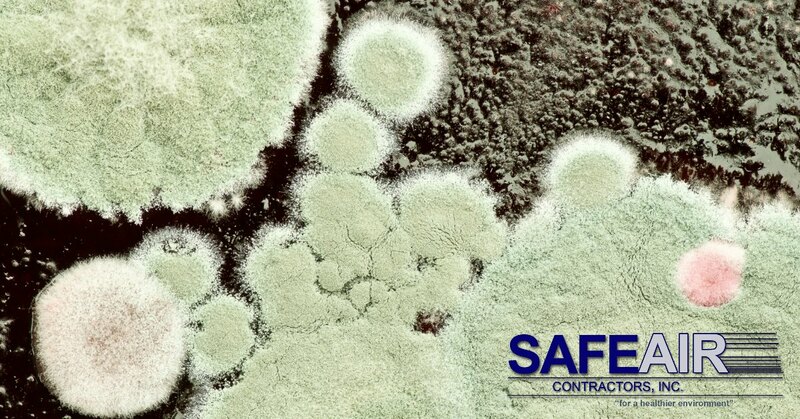 If you live in western Pennsylvania or Ohio and are struggling with a mold problem, we can help! Just give us a call at 440-639-1191 and we will start a plan of attack for your mold today!